After graduating from McMaster University in 1991 with a B.Sc. in Physical Therapy, Heidi worked for several years in a hospital setting before joining South City in 1997. 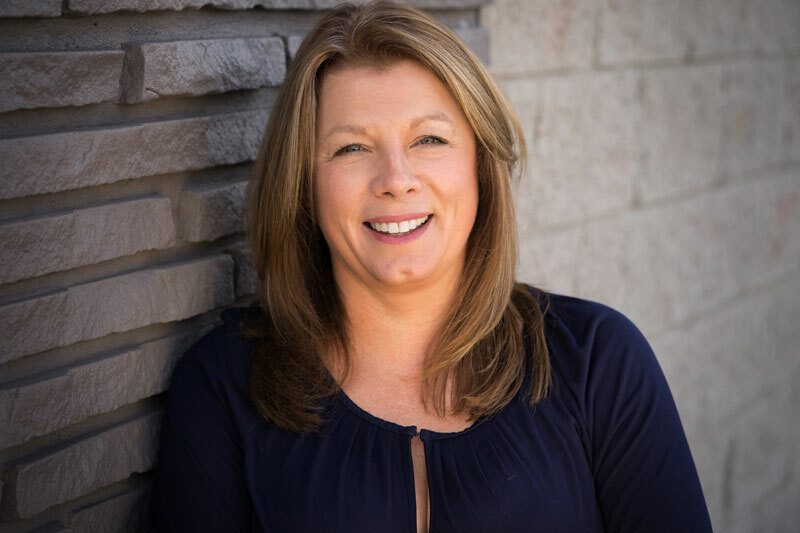 Heidi’s professional interests and post-graduate training in orthopaedics and manual therapy led her to osteopathy, and in 2005 she completed her training to earn a Diploma in Osteopathic Manual Practice from the Canadian College of Osteopathy.